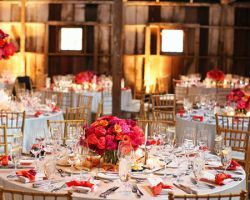 If you would like to be treated like a celebrity on your big day and throughout the planning process, then hiring one of the top event planners, like Kate Siegel Fine Events, is a must. This company works to make you feel relaxed and able to enjoy the planning while they take on the stress of making everything come together perfectly and negotiating with vendors. Whether you need them to help you from the very beginning or simply coordinate things on the big day, they are there to make things easy. 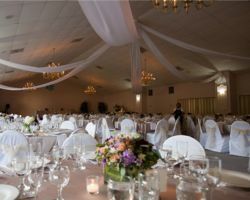 Morgan Events Design and Production is one of the few planning companies that is as excited as the couple to begin planning an elegant and beautiful wedding day. The certified professional planners at this company take great pleasure in seeing the plans you have worked on together come to life and create an unforgettable environment to make your wedding memories. Whatever your personal style, whether traditional, rustic, chic or anything in between, they will help make your ceremony and party as beautiful as you’ve always imagined. 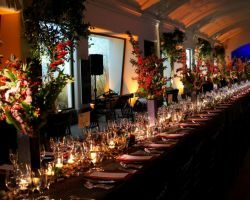 Vera, the mastermind and owner of Va de Vie Events is there for her clients completely throughout the planning process. This professional consultant has 10 years of experience planning countless weddings and events. By learning more about her clients and truly acting as a friend to her clients that they can trust to be honest and to make things happen behind the scenes. There is not a more talented coordinator and team working on making personalized events than the organizers at this company. 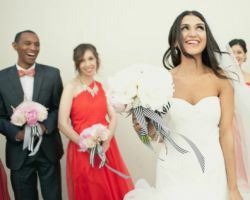 Since 1999, Monique Affair has been creating beautiful and elegant events for their clients by offering them complete wedding planning services and a huge variety of options. 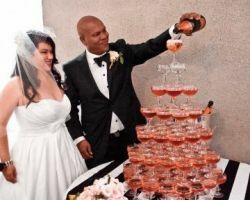 This Oakland wedding planner knows that your wedding is a once in a lifetime occasion so they want to work with you to make it the very best. Whatever your style and your needs, this company can make your event unique to you as a couple while still maintaining the elegance of a wedding. Dreamcatcher Events is the company most couples turn to when the want their wedding planned to perfection, whether they are local or planning a destination event. 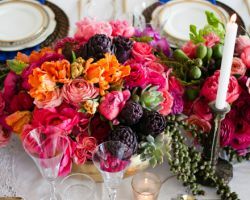 These expert planners will do everything from help you find the best catering options to set up everything on the day and everything in between, making them one of the most comprehensive planning companies in California. Hiring these professionals will let you enjoy the ceremony and reception without worry, which is exactly how you should experience your big day. The Wedding Coach makes it clear what he offers to his clients in terms of planning. He can either be the coordinator on the day, directing the vendors and the flow of the day or he can offer complete wedding planning and design as the coach of the day. This professional works to make every detail as perfect as possible so you can relax and enjoy the event. This wedding expert will also work through the checklist of details and decisions while keeping you on budget. 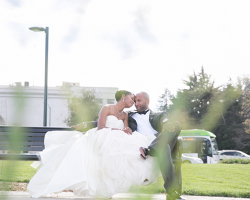 There are few wedding planners in Oakland, CA as dedicated to making your wedding a beautiful event than Amiee D’Maris Events. This company completely devotes itself to each wedding it is hired to plan and produce. The custom planning services they offer guarantee that you will have a day that is completely designed for you. With an entire team to work on the design and execution of your wedding plans, you will only have to worry about making the big decisions, not the stress of making it happen.